It was another epic in the Steinlager Series as the All Blacks put on a stunning second half display to beat Wales 36-22. Stuart Lancaster has named his team for the first New Zealand v England Test in Auckland. RFUtv talks to the England head coach to get his thoughts and analysis ahead of the game. 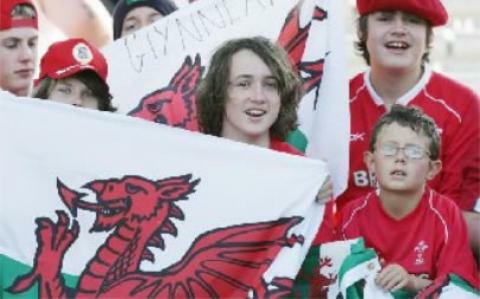 The Japan Rugby Team pulled off a stunning victory when the beat Six Nations Champions Wales 8 - 23, recording their first ever victory over a major rugby nation in nearly 80 years of international competition. New Zealand v Ireland 3rd Test | June Internationals Rugby Highlights 2012 NOTE: Better quality and extended highlights to follow. 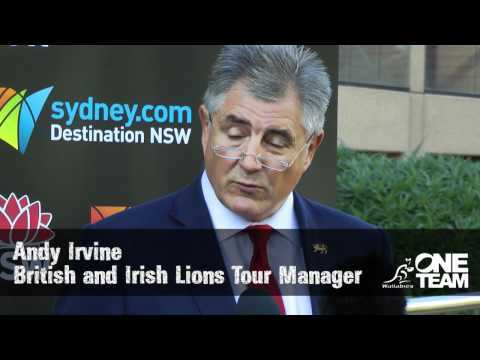 The British Lions are just one year away and, today, Australian Rugby's CEO John O'Neill spoke with Media about the plans for the 2013 Tour.